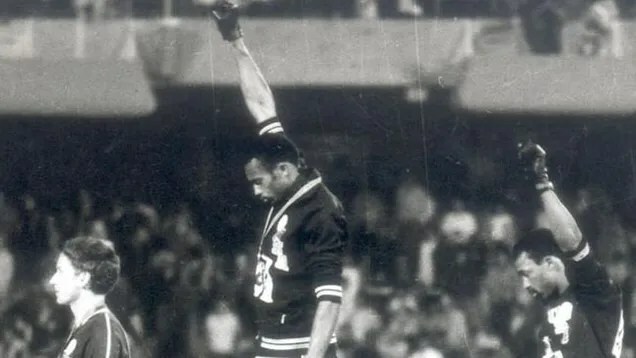 John Carlos is best known as the man who, along with Tommie Smith, raised a clenched fist—the Black Power salute—on the medal stand after the 200 metre race. Carlos took bronze, and Smith gold, at the 1968 Mexico City Olympics. But that moment was a culmination of months of political discussion among black leaders in America. One such discussion happened in early 1968 in New York City. Carlos explains, in a section excerpted from The John Carlos Story, written with Dave Zirin. CANBERRA – The longer people sit each day, the greater their chances of going to an early grave, Australia study found on Thursday.